One of the questions I hear all the time from other real estate investors is what kind of CRM system they should be using. It's a great question, and for many, there isn't a perfect answer – because the solutions that are free generally won't address all of their issues, and the solutions that will address most of their issues aren't free. I will say though… if there's anything I've learned over the past year, it's the value of a free CRM solution called HubSpot. 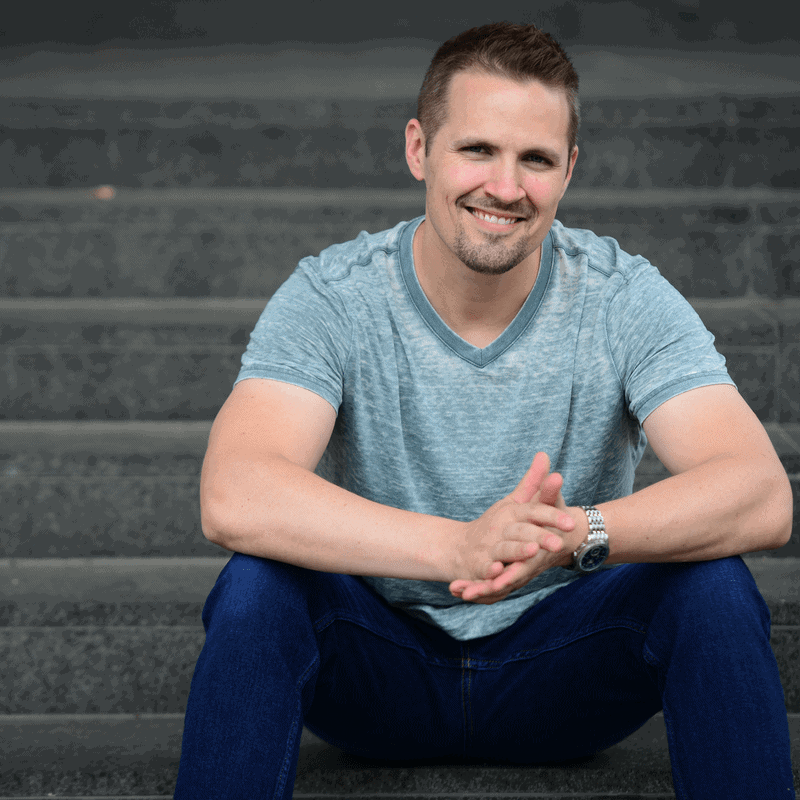 HubSpot is an extremely valuable tool that can help you eliminate inefficiencies, stay organized and keep the progress of each deal on track… and the beautiful thing is, it can work for you regardless of what kind of business you're running. This system brings a lot of cool features to the table, and while it does offer some great paid features, most of it's best tools are available without a paid subscription. In this blog post, I'll show you 5 of the most powerful features you can put to work in your business. Special Thanks to Howard Zonder of LandSpeed for helping me get better acquainted with HubSpot. A few years ago, I discovered the power of using “snippets” to generate strings of text that I use again and again (most commonly when writing emails). One of the tools I've been using for years now is called TextExpander. It's a great web app that can be used with literally anything on your computer (whether you're writing an email, a text message, word document or typing out a property listing on Craigslist). When it comes to emails, though – HubSpot has a similar tool you can use. 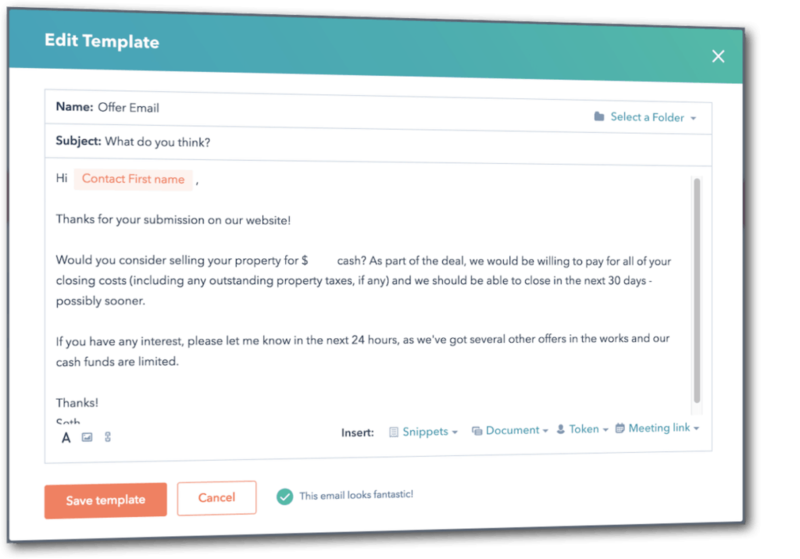 It allows you to create personalized templates and snippets that will generate any string of text you choose (whether it's one sentence or a much longer email). 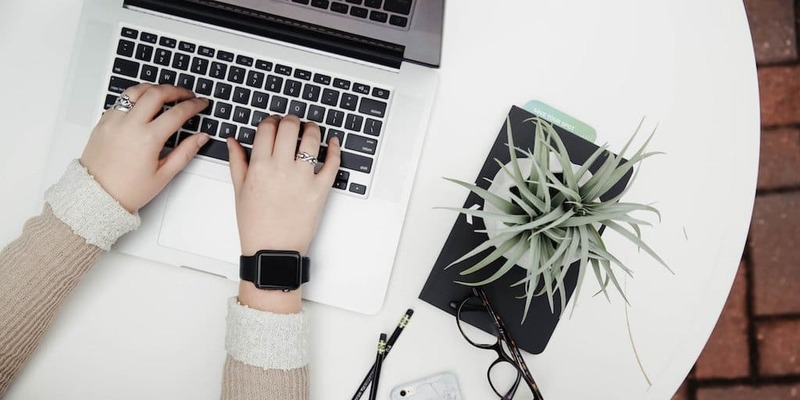 When you're responding to those repetitive sales inquiries or following up with people who want to sell their property to you, you'll end up wasting a TON of time if you type out the same, slightly-tweaked email responses to every message that lands in your inbox. With HubSpot, you can create these well-thought-out emails ONCE, and then instantly recall them when needed – saving you a lot of time with each message you send. When you start closing more than a few deals per month, one way to conserve your sanity is to find some way to keep track of your conversations (and no, I'm not talking about sifting through your massive-and-growing, clogged-up email inbox). HubSpot has a very easy-to-follow and visually simple way to keep track of these conversations about deal-specific issues. 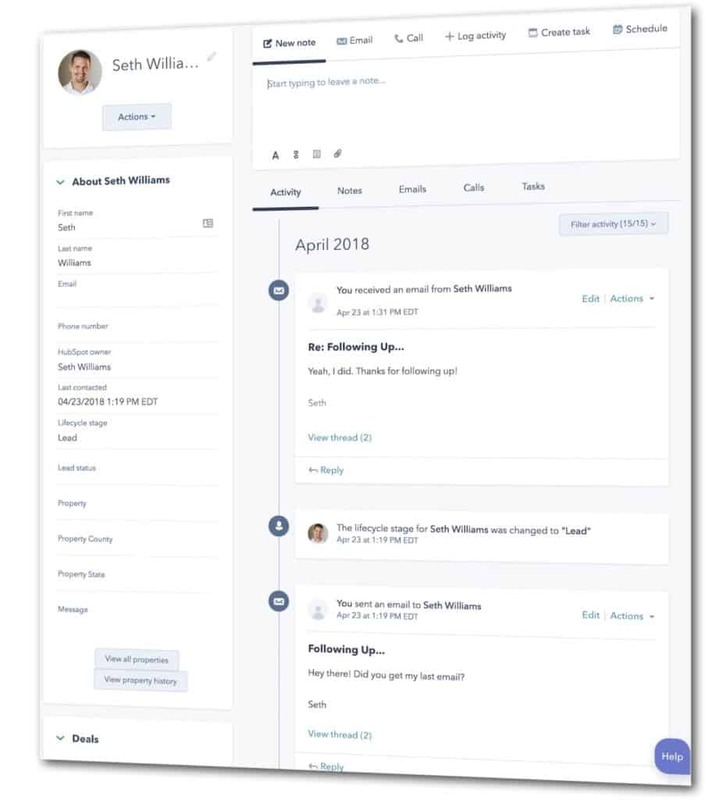 Granted, this isn't terribly different from what a Gmail conversation can do – but some would argue that if you're going to commit to any kind of CRM solution, this is a vital component that ought to be included (and it is)! Notifications can be useful for all kinds of various purposes, when they're using sparingly, and for the right things. HubSpot has the ability to send your desktop notifications about almost anything related to your deals and correspondence with prospects and customers. Do you need a friendly reminder to follow up with someone by a certain date and time? Do you want to be notified if/when someone has received and read your email? Want to be know when another team member leaves a comment on a project you're working on? Need to know if/when something is overdue? You can get notified about any of these things – and a lot more. With all the things you've got happening in your business every day, it can be extremely helpful to have a friendly reminder to keep you on task – so don't be afraid to use it! For the longest time, I used to keep track of all of my deals with various spreadsheets and a series of files and folders in my Dropbox account. This was easy enough when I was doing a couple deals per month, but even then (and especially when my deal volume increased), it was NOT the best way to stay organized and it definitely caused me to waste a lot of time with a great deal of inefficiency. 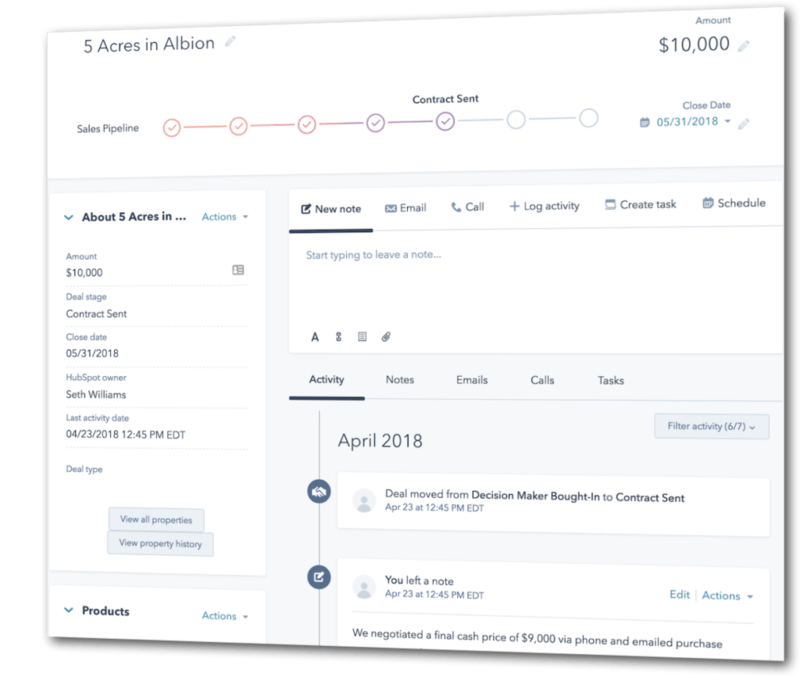 HubSpot has a great feature that allows your to keep track of deals (and however you choose to define a “deal” is up to you). Whatever stage your deal is at, and whatever notes need to be listed along the way, HubSpot makes it SUPER easy to keep track of these things, so you never have to wonder where a deal is at, what still needs to be done, or whose court the call is in. This simple functionality will save you an unbelievable amount of confusion and frustration, especially if/when you have more than one person keeping track of deals on your team. If you're just getting started with your new HubSpot account, you can configure the way your deals flow by going to Settings > Sales > Deals and then edit the Deal Pipeline and Stages that each new deal goes through. It's pretty easy! 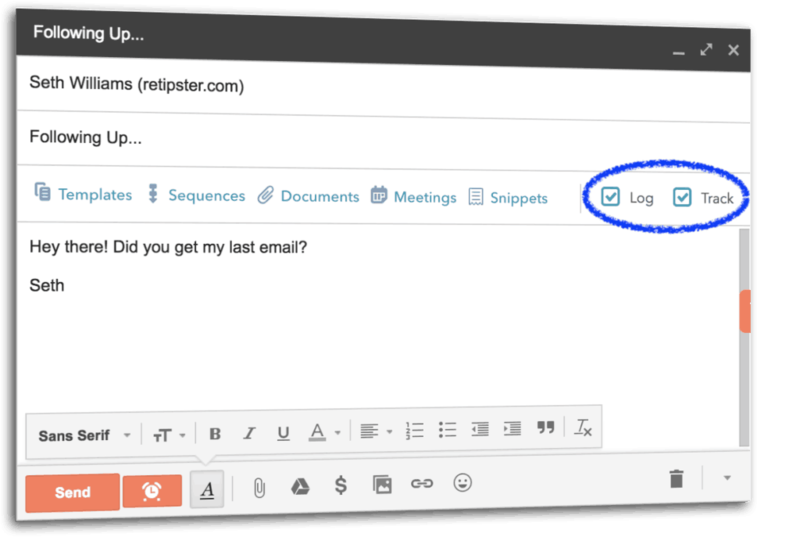 One of the coolest things about HubSpot (in my opinion) is that it allows you to log and track all the emails you send out. It will let you know if, when and how many times each recipient has opened the emails you've sent them. Especially when you're reaching out to people who aren't necessarily motivated to respond to you, this can be a VERY useful feature. For example, if your email ends up in a person's spam folder (or simply doesn't reach the recipient at all), this functionality will give you some indication as to what's going on. Likewise, if your email DOES reach the recipient and they choose to ignore you, or they simply haven't had time to respond yet, this will also allow you to be much more educated about how you follow up, what you say in your follow up email(s), and at what point you decide to stop sending them emails altogether. This is a feature I've seen through other paid services like BombBomb and I use it all the time – but given that HubSpot makes it available for FREE, it offers a great value proposition without forcing you to pay for anything. This list is only scratching the surface of what HubSpot can do. If you're willing to cough up a little bit more for a paid account, you can get a lot more helpful features… but the point I hope you walk away with is – this software can be a HUGE help to your business, and it doesn't have to cost you anything. If you haven't put this to work in your buying and selling activities yet, you should really give it a try! I'll be the first to admit, it takes a little bit of learning and getting used to, but it's worth it. Trust me. Do you use HubSpot in your business? Which features have you found to be the most helpful? Seth, really like the features you outlined in this post especially at a FREE cost. I visited their website and I see 2 distinct Free options. First one is called HubSpot CRM (Free Forever) and the second choice is Marketing Hub (Starting at $0 /month). Which one did you decided on and is there any difference? Thanks for your reply. Thanks Carmin! I went with the HubSpot CRM (Free Forever), but feel free to try either/both and figure out what works best for you. Thanks Seth! I will check out the HubSpot CRM one and go from there. Certainly beats my current spreadsheet hell system! Great article, and I thought Hubspot was my best kept secret. Lol. One technique I use which I believe is really helpful is that I upload my entire mailing list into Hubspot for every campaign. For example, let’s say I’m sending out 500 postcards. The moment I execute the mailing campaign I dump into all into Hubspot. Then when the lead actually comes through my website or via phone call I just search the name of the record and it’s already in there. If it’s an internet lead I then merge the records together. This takes a bit of work upfront because you have to create all the custom fields in hubspot that you are uploading to match your spreadsheet, but I think it’s worth it because I never have to go hunt through old spreadsheets to find info. It’s already in there. That’s an awesome tip Todd! I can totally see how that would work – and it frankly sounds like it’s worth the little bit of extra effort to get everything set up initially. Thanks for sharing that with us!